Hatfield's Septic, Equipment and Dedication Services is family owned and operated serving Southern Frederick County and Southern Carroll County including Adamstown, Buckeystown, Clarksburg Maryland, Emmitsburg MD, Ijamsville, Keymar, Lake Linganore, Libertytown, Middletown, Monrovia, New Market MD, Smithsburg, Thurmont, Urbana, Walkersville & Woodsboro as well as surrounding areas in Maryland. Hatfield's Septic offers 24 Hour emergency service and free estimates for both residential customers and commercial businesses. 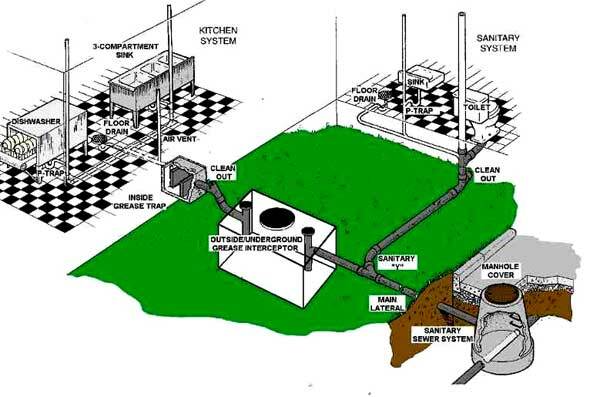 Hatfields provides 24 hour emergency service to all parts of Frederick / South Carroll County Maryland for your restaurants commercial grease trap. 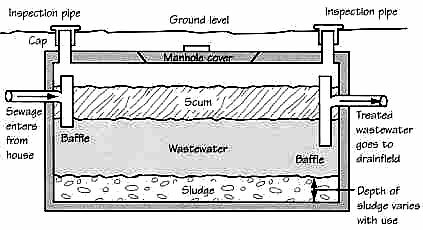 If you don't want to wait until it is an emergency call today for an inspection and preventive maintenance on your grease trap. 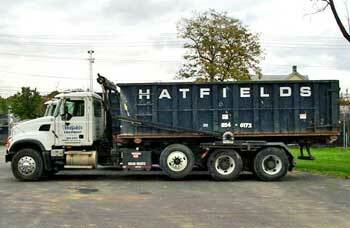 Hatfield's Equipment rents, delivers and then hauls away Roll Off dumpsters in Frederick County and South Carroll MD for commercial or residential use. Hatfields Septic and Equipment company provides 24hour emergency septic service, commercial restaurant grease trap maintenance, roll off dumpster rental and delivery, onsite storage containers, hauling and demolition services in South Carroll County including: Sykesville, Eldersburg, Woodbine, Mt. Airy, Mount Airy and Taylorsville MD.